MJ Membership was created to motivate individuals to proactively take responsibility for their well-being. At The Zen Institute, our client’s well-being takes center stage . 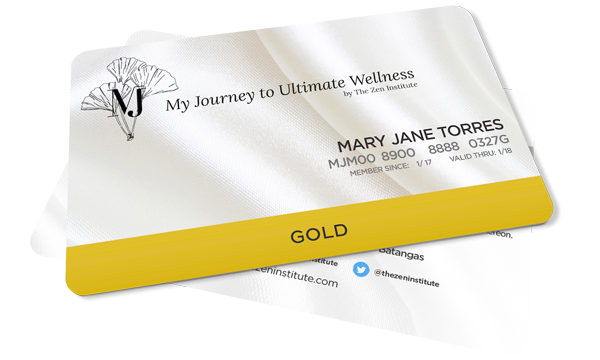 MJ Membership provides access to customized programs for preventive care, wellness education, and preferred rates at all Zen Institute branches and partner establishments.